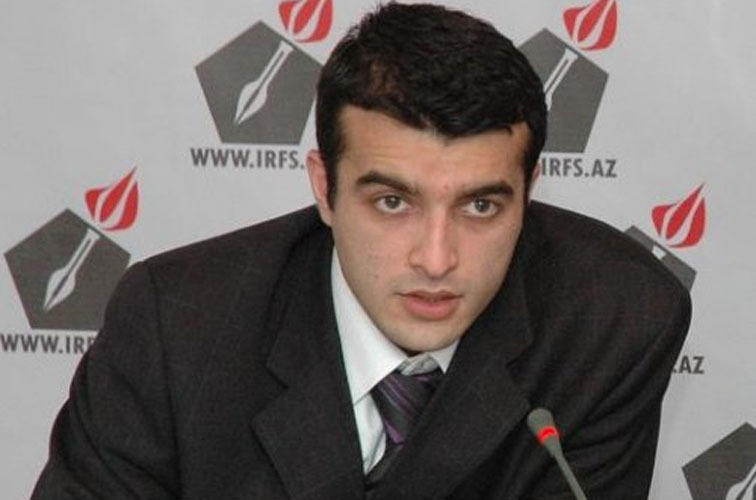 Rasul Jafarov, JusticeMaker 2010 from Azerbaijan, has gone to new lengths in his quest to ensure that Azeri prisoners and their families are informed about and can execute their rights to early release. Most recently, Rasul experimented with the novel idea of a call-in phone hotline, which was intended to answer questions for prisoners’ families about the early release mechanisms available under Azerbaijan’s laws. Nearly 30 families called the hotline, having heard about it through announcements in newspapers and online TV programmes. Rasul, along with other volunteer lawyers, recorded the calls and the collected information about cases. He will use the information to help the families prepare all the necessary documents for their relatives’ early release. Additionally, he invited callers to a set of trainings for families whose relatives are in prison. By ensuring that ordinary Azeri citizens have the knowledge and the resources to help incarcerated family members (especially those who do not know their rights), Rasul hopes to increase general awareness of legal options. He hopes to conduct these training sessions at the beginning of June, in partnership with two lawyers from Azerbaijan’s Bar Association and a prominent journalist in Baku. In addition to the hotline, Rasul is working on developing a website about access to justice in Azerbaijan; he hopes to include news headlines and photo and video content in addition to information about basic legal rights. If all goes according to schedule, the website will be launched in May 2011.